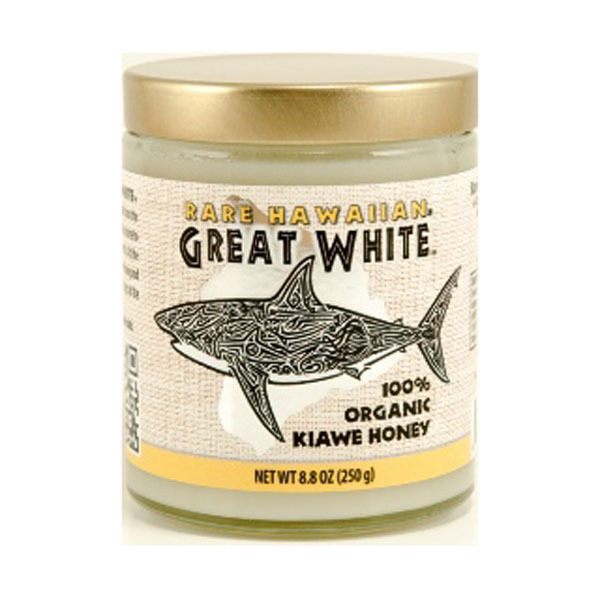 Recipe by Volcano Island Honey Co. posted in their Monthly Newsletter (2/2012). This pie has a salty-sweet crust, made with brown butter and smoked sea salt, which adds a nice contrast to the 100% raw, organic honey center! In a medium saucepan, combine all crust ingredients except flour over low heat. Cook for 15-20 minutes, allowing the mixture to simmer and cook, until the butter begins to brown and take on a nutty scent. Turn off heat and dump in the flour all at once, using a wooden spoon to stir until the dough comes together into a ball. Turn onto a 9-inch pie pan. Using your fingers, gently spread out the dough into a thin layer over the bottom and up the sides of the pan. Once the crust is evenly distributed, prick the bottom several times with a fork. Bake crust at 400 degrees for 13-15 minutes (or until browned). Using the back of a spoon, gently spread the honey over the warm crust, allowing the heat to soften (not melt) it, so it’s more malleable. Place in the freezer for at least 10 minutes to firm up the honey. Meanwhile, whip the cream and vanilla with an electric mixer until thick. 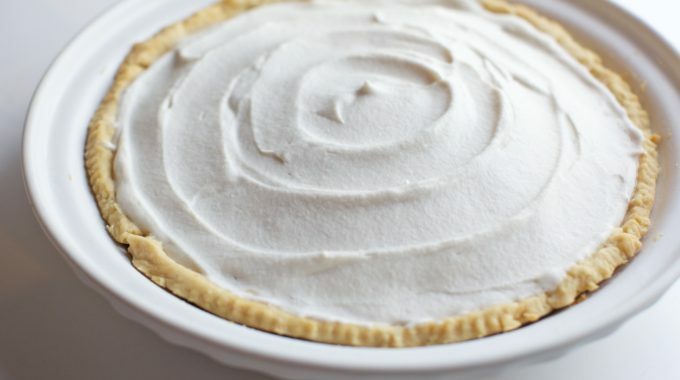 Remove pie from freezer and spread cream on top of honey, smoothing with a spatula. Sprinkle with garnish mixture. Refrigerate for at least 15 minutes before serving.